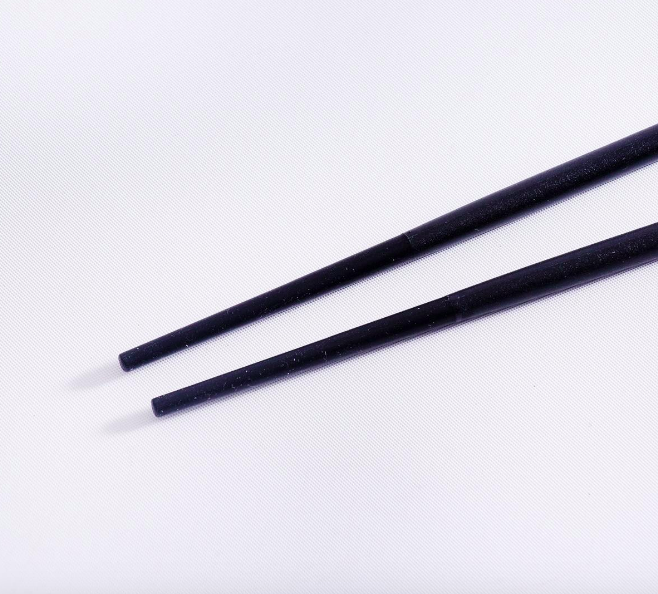 There will always be those people in life who you just never know what to get them for christmas. 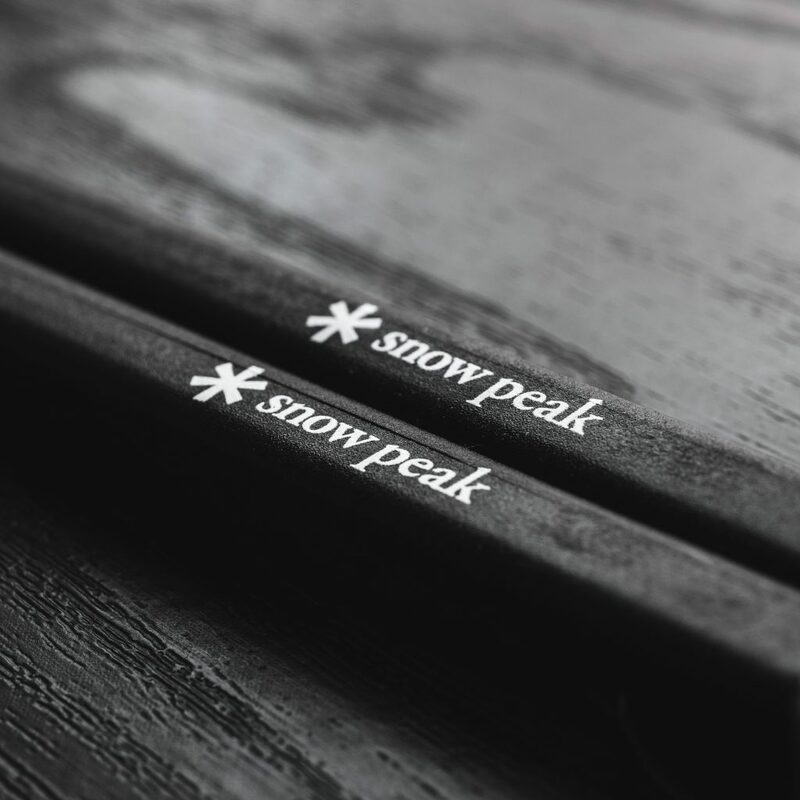 Well this year, instead of book tokens why don’t you get them some Snow Peak chopsticks? 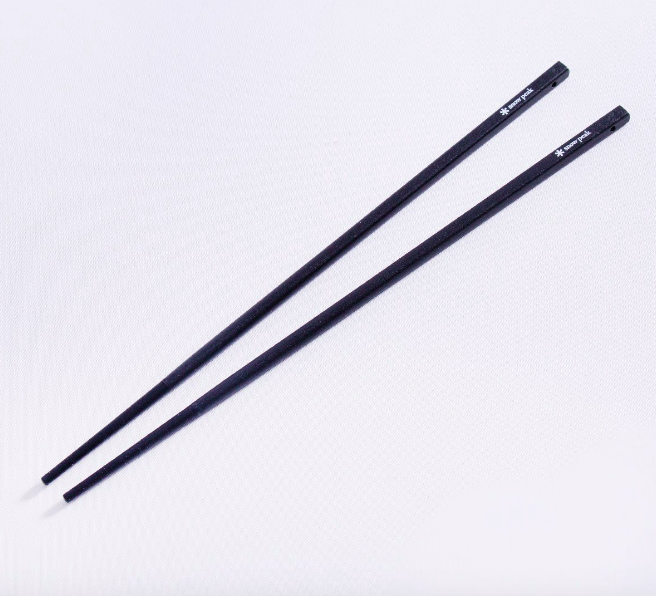 There’s no way they’ll have a pair of these steel core/silicon coated heat-resistant beauties and even if they do, having another matching pair is no bad thing is it? 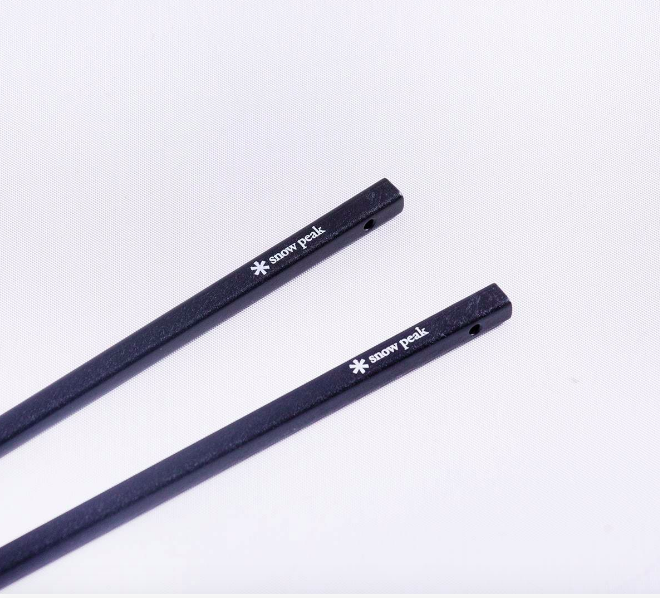 Buy a pair of Snow Peak Silicon Chopsticks here.